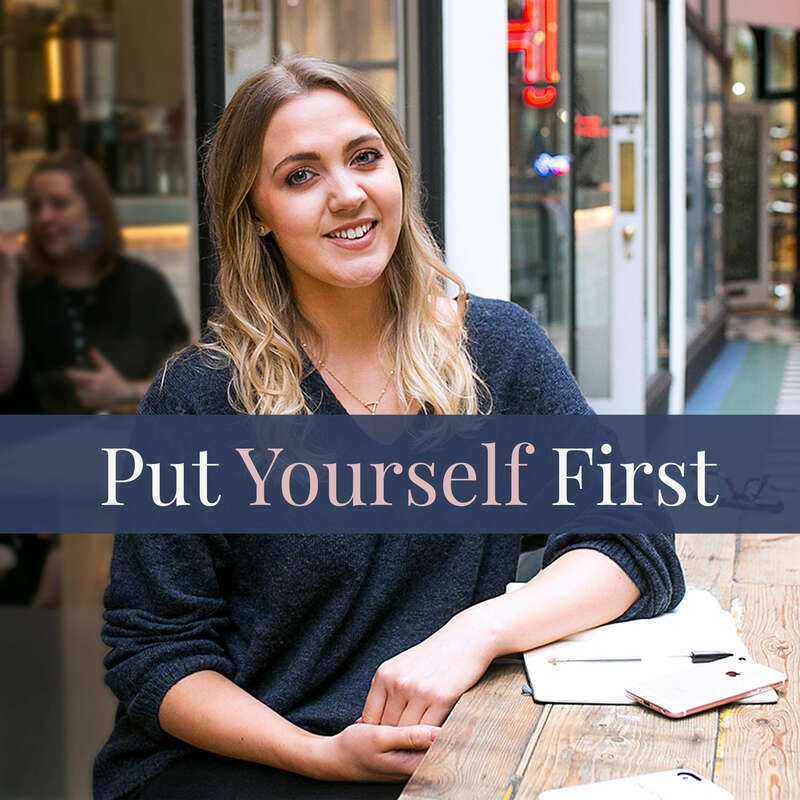 Whether you’re looking for helpful resources to inspire and motivate, incredible stories from women who’ve been in the exact same position you’re in, or you’re looking to invest in yourself through coaching – you’re in the right place! 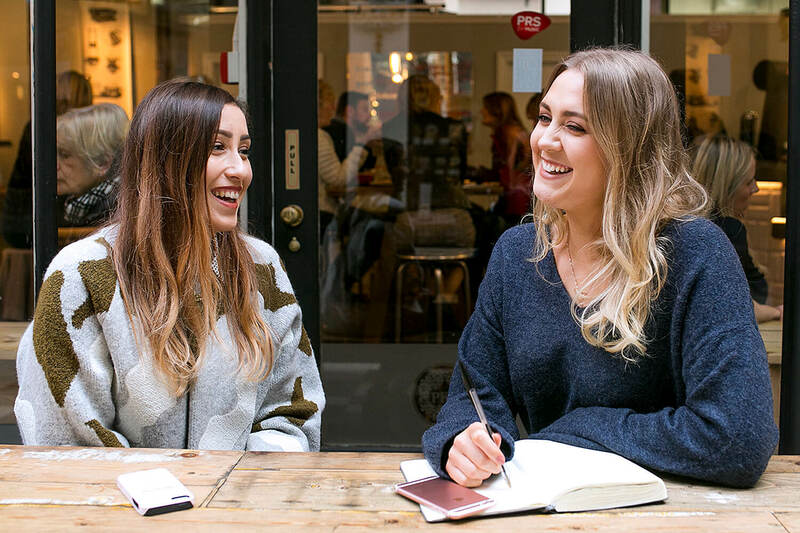 Inspiring conversations with badass women – empowering you to make time for your personal goals and put yourself first. Available on Apple Podcasts, SoundCloud, Spotify and your fave podcast app! Manifest your goals in 2019 – The best goal tracking method! Or maybe you’re allowing fear to get in the way of your dreams? Life coaching for women who are craving more passion and purpose in life.